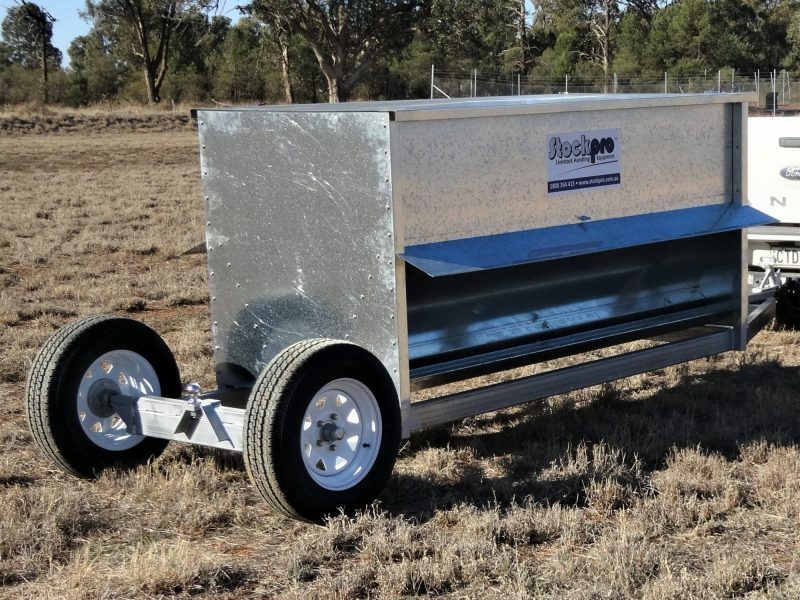 Stockpro’s Hay and Grain Feeders are designed to reduce waste by preventing animals lying in it and fouling it, this conserves your stock feed and your money. 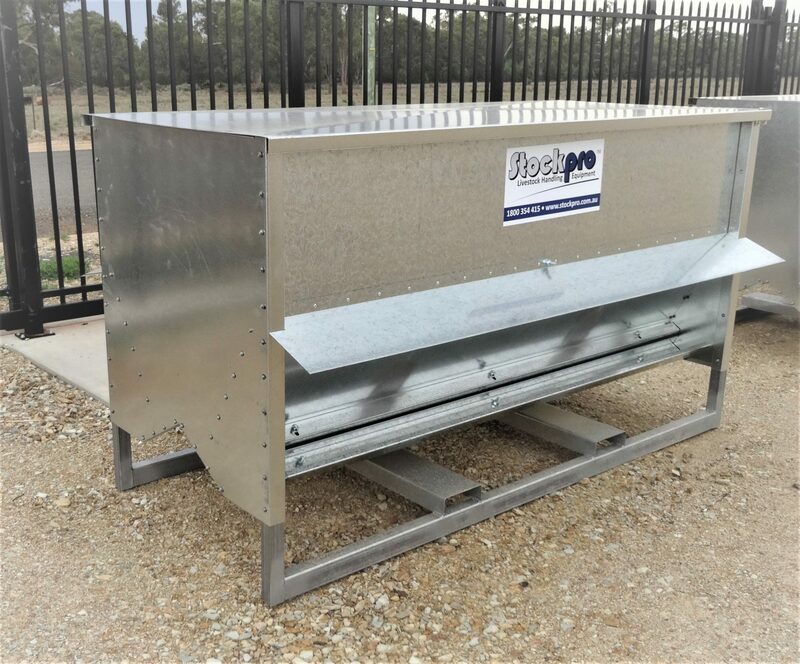 The Hay and Grain Feeders also protect the stock feed from the weather. 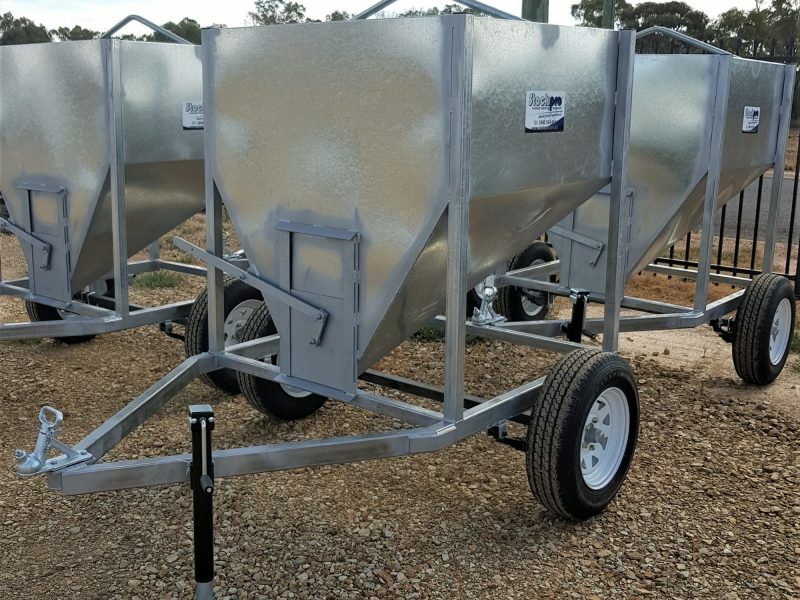 Stockpro’s Hay and Grain Feeders save up to 40% wastage when compared to placing the feed directly on the ground with no physical animal restraints. 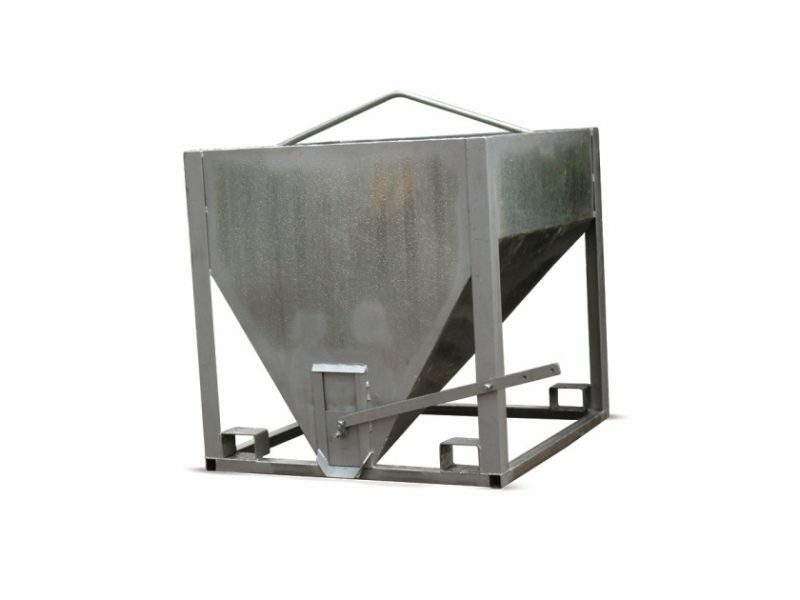 All our Hay and Grain Feeders are constructed out of heavy duty galvanized material for a long life.